Ouch! A nose injury is a painful and unpleasant thing to go through. Physical contact, a car accident, or a bad fall are just a few reasons you might have a broken nose or a crooked nose. In other cases, a crooked nose is present since birth. Yet another possible cause is poor outcomes from a previous rhinoplasty. Either way, you might be left with an undesirable appearance of the face as a result. Nasal trauma can sometimes lead to breathing problems as well. Men and women who had a bad break to their nose or were born with crooked nose may choose to correct it with a plastic surgery procedure called rhinoplasty, also known as a “nose job”. Can a rhinoplasty fix a crooked nose? Read on to find out. During your nose surgery consultation, we learn about your history, including if you had recent or past nasal trauma. I then check to see if you have a nasal fracture and if your nasal bones are displaced or out of alignment. Your distinct nasal shape comes from the structural support of the bones and cartilage. I examine these closely to identify what might be distorting your nasal shape. I also look to identify potential problems with the external bony structure or cartilage, the internal septum, and/or the nasal dorsum (on top of the nose). As we assess how your nasal shape affects your breathing, we may decide to do a septoplasty with your rhinoplasty to straighten a deviated septum. Additionally, the surgical plan can include using cartilage grafts in places to open up your breathing passages. In some cases I can move the existing cartilage structure around to shape your nose. In other cases I strategically place cartilage grafts to support and shape the nose at the same time. Together we discuss each step of the surgery in detail right there during our consultation, and how each of these steps affect your breathing and nasal appearance. How much does a nose job typically cost? 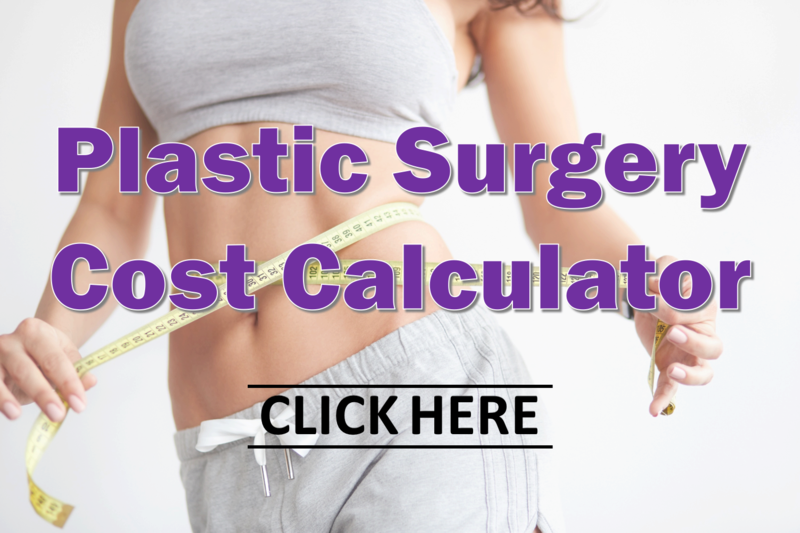 Visit our cosmetic surgery price guide to find out. In general, I perform a closed rhinoplasty (endonasal rhinoplasty). This means all the scars are hidden inside your nose, allowing you to maintain your natural look with no external or visible scars. Another benefit of the closed rhinoplasty technique is recovery time. The swelling after closed rhinoplasty goes down rapidly compared to open techniques. Dr. Constantian, closed rhinoplasty specialist and plastic-reconstructive surgeon, provides an informative overview on the benefits of closed rhinoplasty. The breathing function of the nose. Our patients from Raleigh, Cary, Chapel Hill, Durham and the greater Triangle NC area have enjoyed correction of their nasal problems with long lasting, natural results. When we correct a crooked nose, we can address bumps on the nose and perform reshaping of the tip of the nose as well. If you are seeking a straighter nose, the ability to breathe better, and a nose that is in harmony with the rest of your face, a rhinoplasty is a good option. On a related note, perhaps you had a prior rhinoplasty that left you with permanent changes? Learn how I address the specific concerns after a prior nose job in this post on Revision Rhinoplasty. Don’t go another day unhappy with a crooked nose – schedule a rhinoplasty consultation with Dr. Tannan today.